April 18-28 from 10-5 and Thursday from 10-8. Welcome to The Quilting Block! 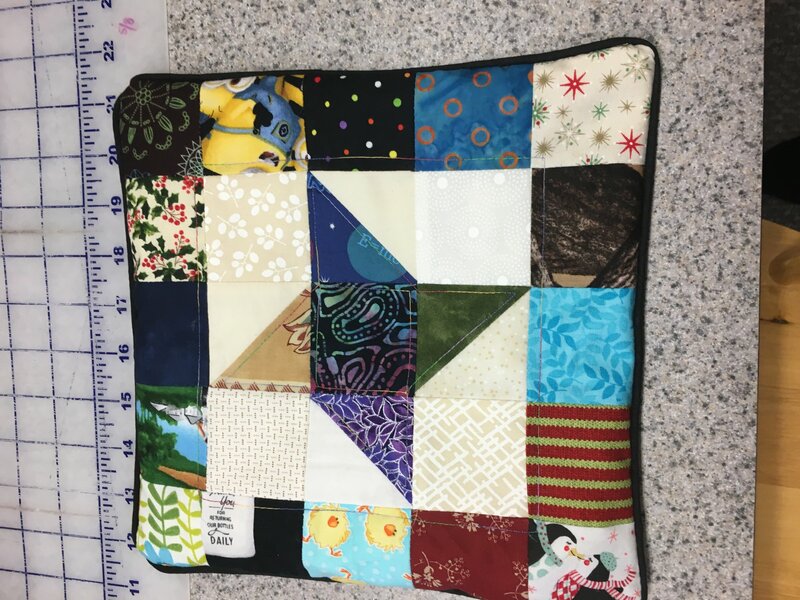 We will be happy to help you with all of quilting need and supplies. 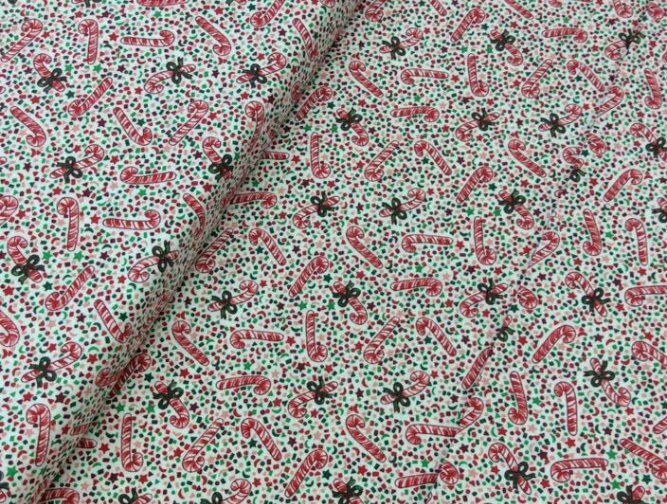 We specialize in modern quilting with pre-cuts which takes all of the guess work out of quilting. 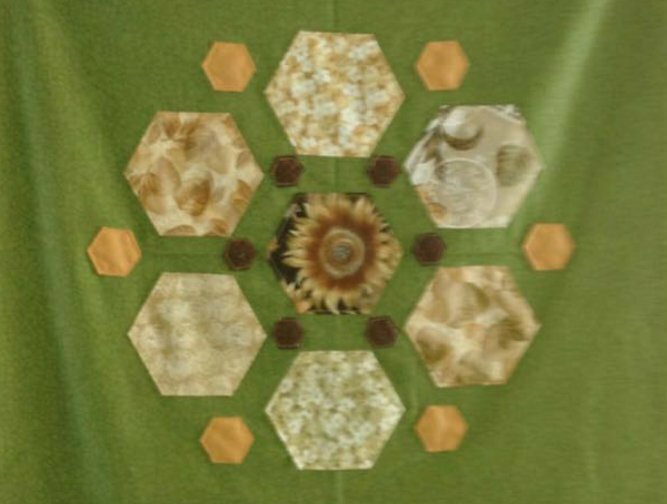 You can make this quilt top using a great country panel and pieced within disappearing nine patch blocks. 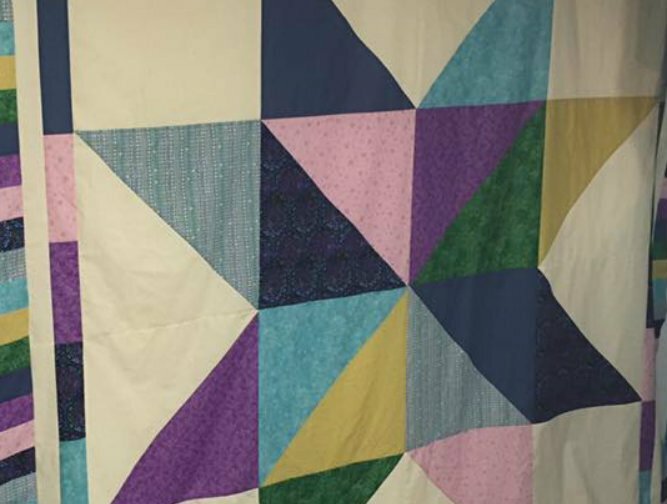 Jeanie Gage started the Quilting Block four years ago, despite her busy schedule she made her passion for sewing a priority, to bring big city ideas to a rural community. Jeanie has thirty years of experience, and can help you with advice and assistance with all your projects. Visit the shop for more ideas. For those who prefer to stay warm in their homes while they shop, enjoy the new website!